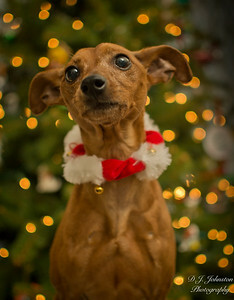 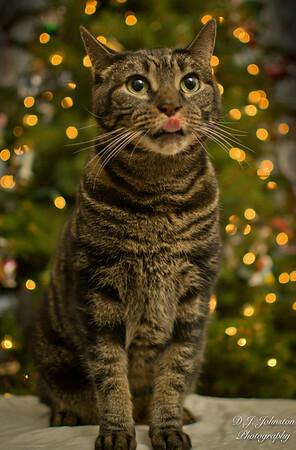 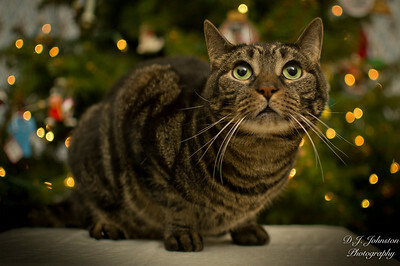 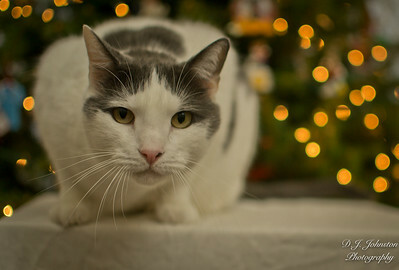 Christmas is the one time of year that I always love taking photos of our fur-babies. 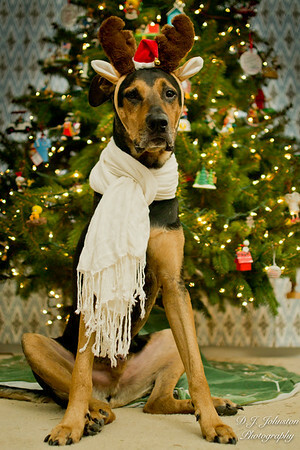 Not only are they family, but they love the holidays just as much as we do. 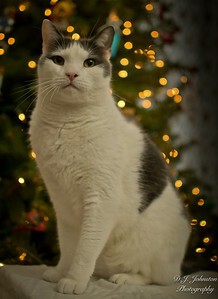 Plus, like children, I love seeing how each of our dogs and cats mature over the years!